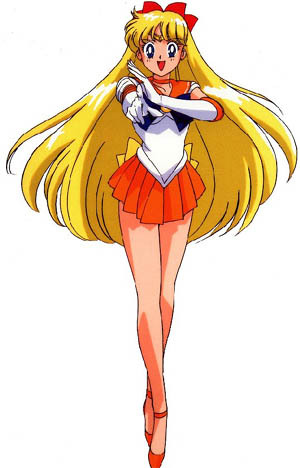 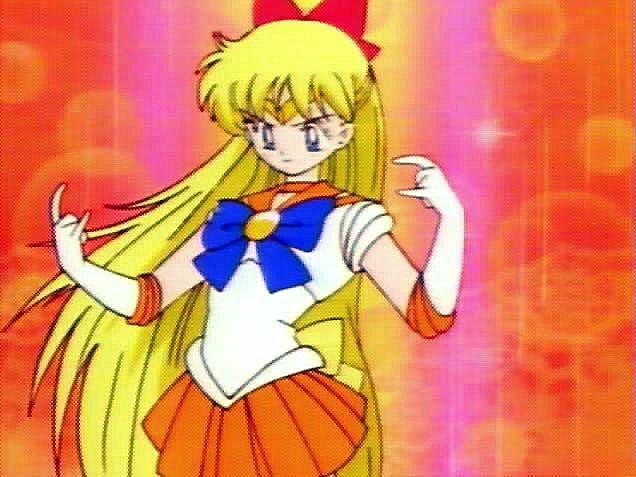 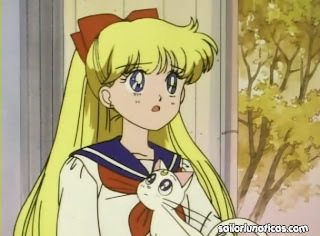 Minako, a Sailor Scout in europe Known as Sailor V, her and artimes a cat from the royal moon palace were waiting to find the other sailor scouts, she is the most athletic of all the sailor scouts as she was a Star Volley ball player in Jr Highschool. 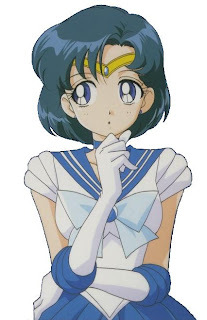 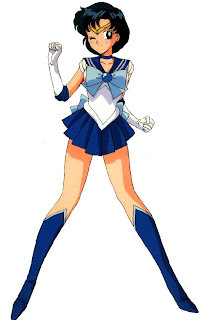 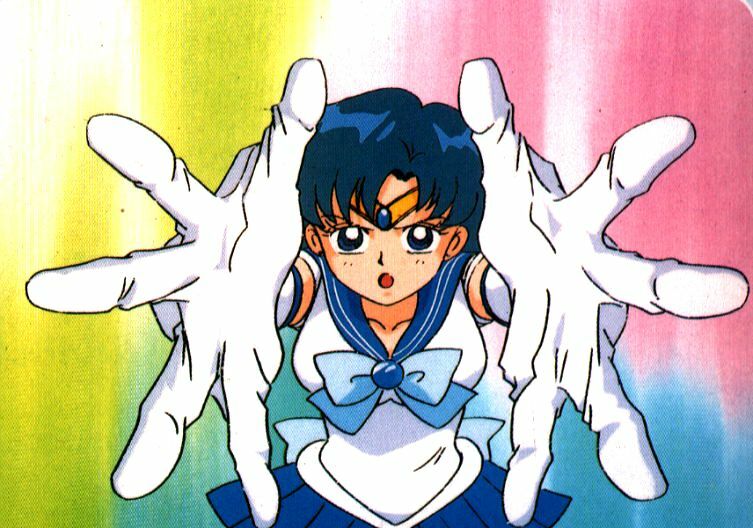 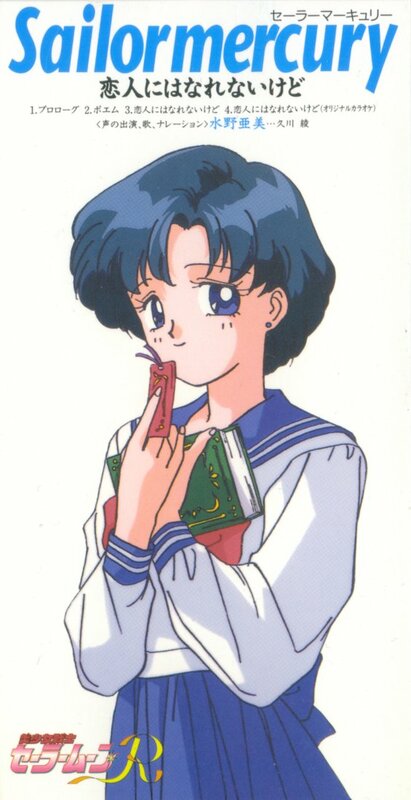 Ami is certainly the smartest and most intelegent Sailor scout, she always gets the top grades in school, and she is training to become a nurse. 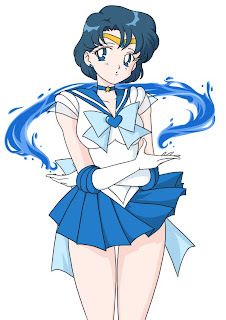 She usualy comes up with the strategies for how they face and attack their foes, she has a computer system that also calculates things and tells here where energy is or what a enemys weakness may be. Even so she usually is the most shy of the group and she gets teased alot and is thought of being to dorky.